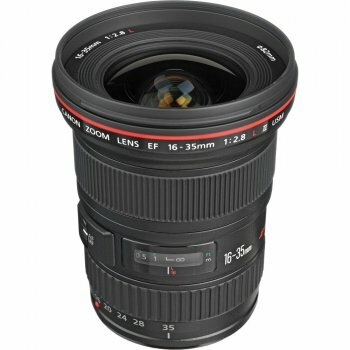 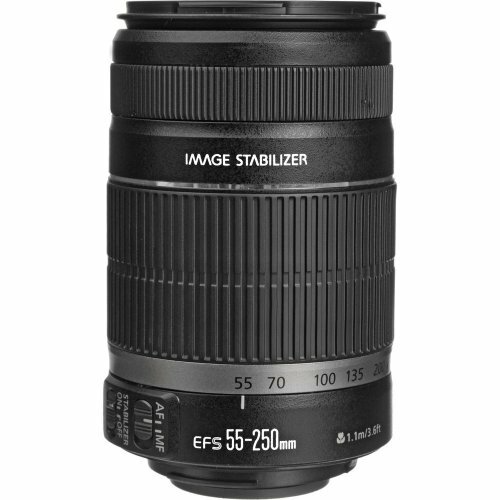 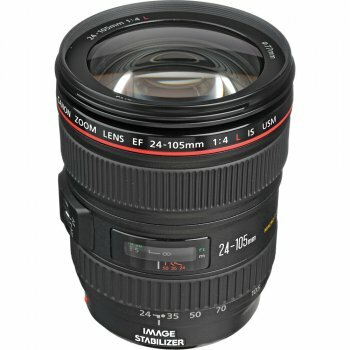 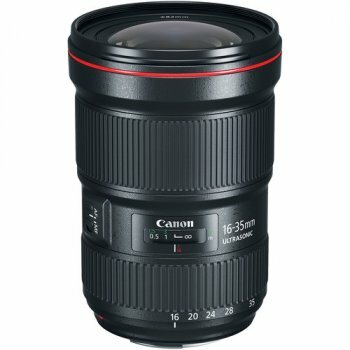 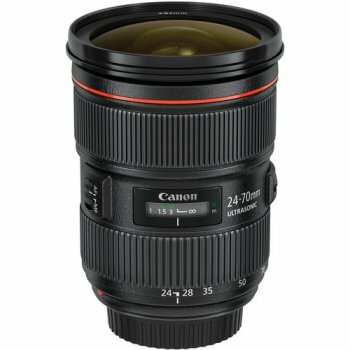 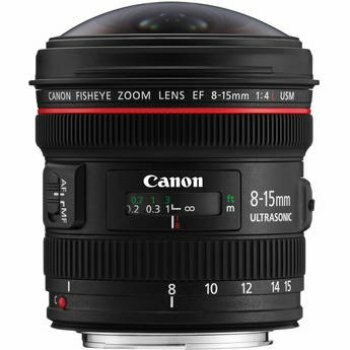 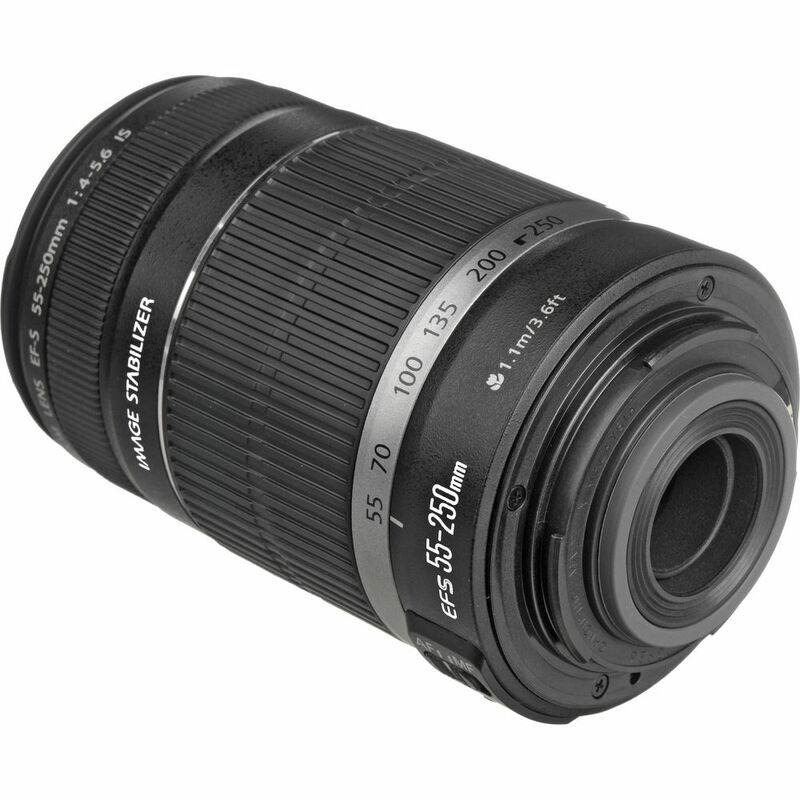 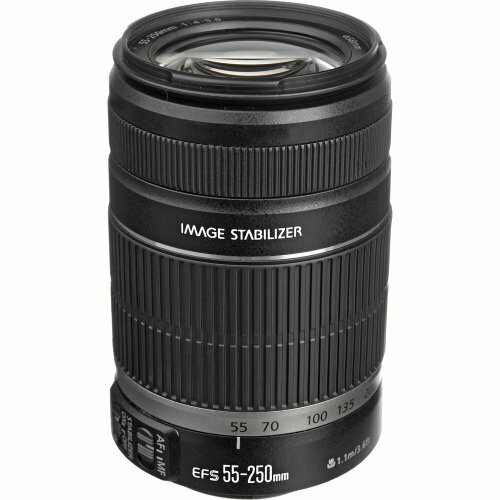 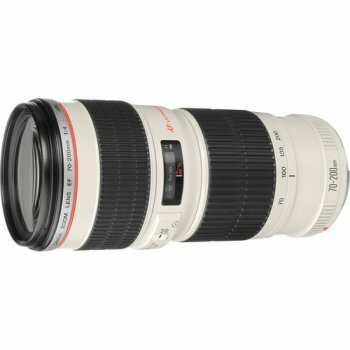 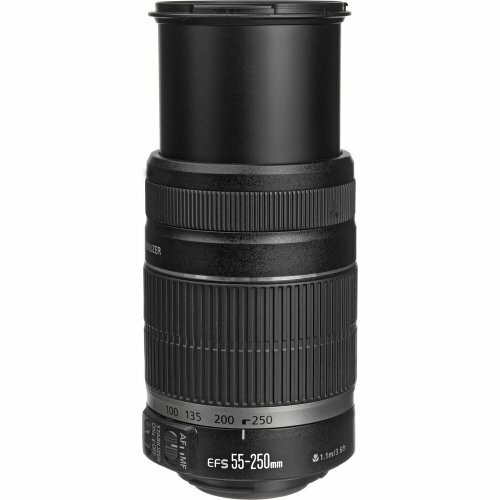 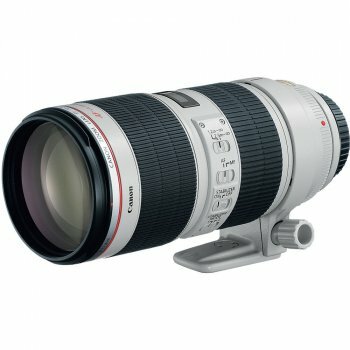 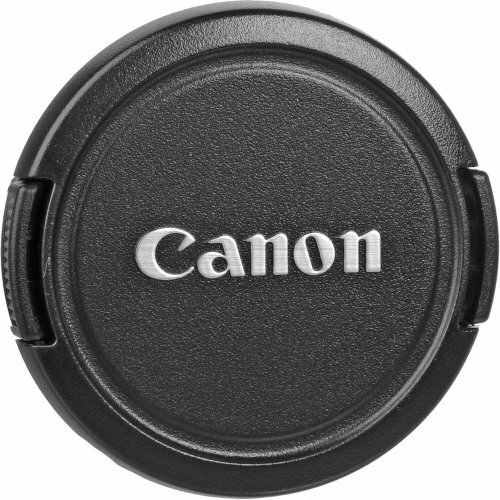 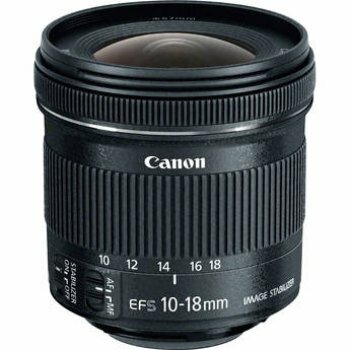 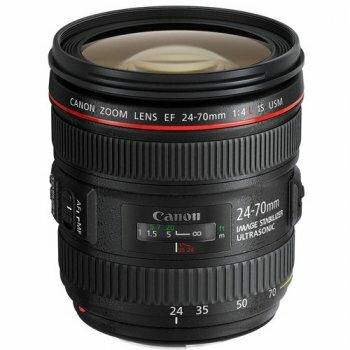 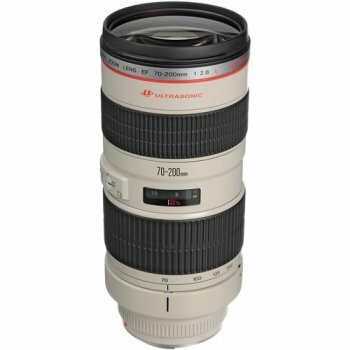 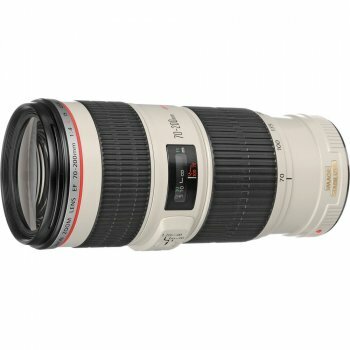 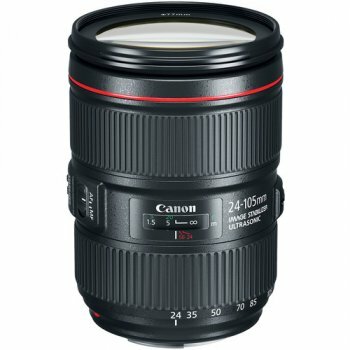 The EF-S 55-250mm f/4-5.6 IS II Lens incorporates Canon′s 4-stop compensation Image Stabilizer technology. This allows the use of shutter speeds up to four times slower with no perceptible increase in image blur. A panning detection feature automatically turns off the Image Stabilizer in either the horizontal or vertical direction when following moving subjects. 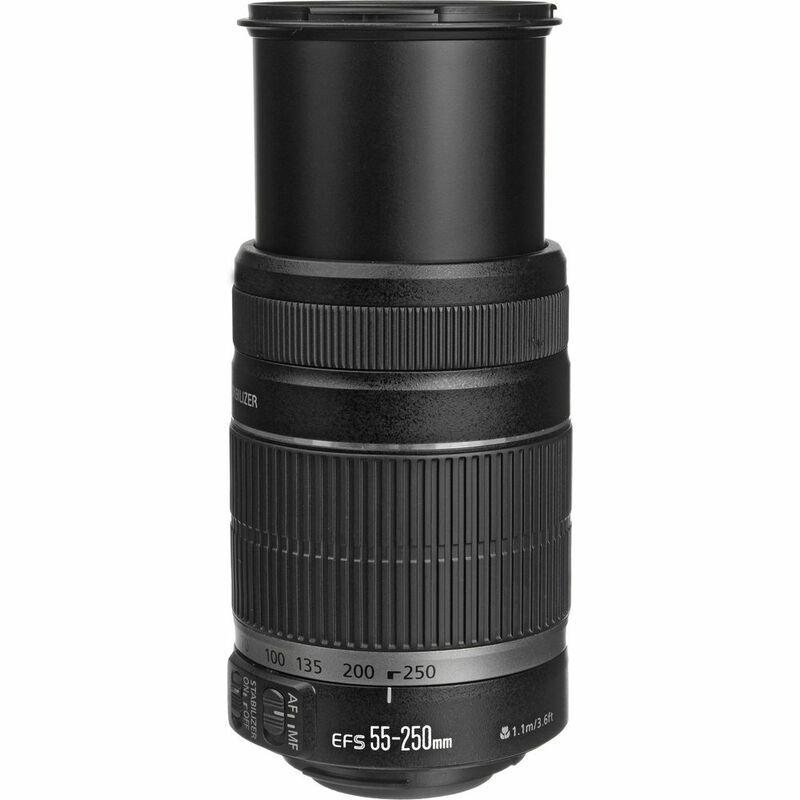 An Ultra-low Dispersion lens element minimizes aberrations and contributes to overall sharp, high contrast imaging.